Discussing the latest challenges in medicine at a Medical Congress? Attending a team training to learn about optimizing patient interactions? 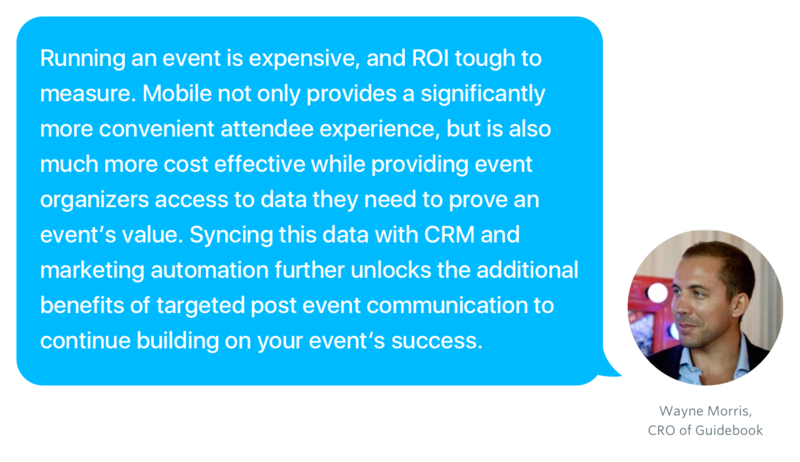 Whether it’s a small training or a large event with your HCP peers, going mobile supports you at every step of event management from engaging attendees to delivering value to sponsors. As medicine continues to evolve, the events around it are no exception! 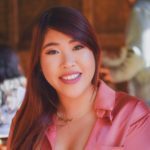 Let’s diagnose some of the pain points that event organizers face and how mobile can treat them! Need to pencil in a last-minute appointment or amend your big presentation? 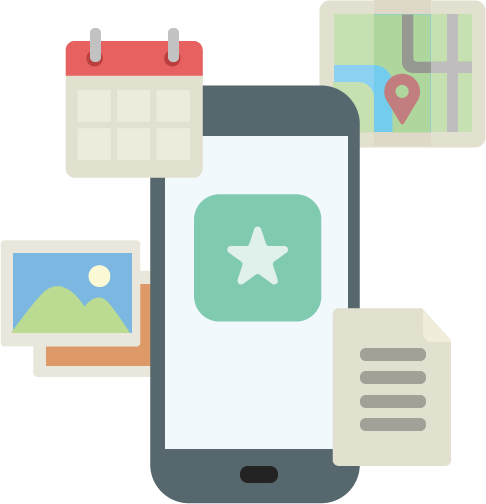 Use a mobile app to instantly update agendas and push notifications to all your participants. 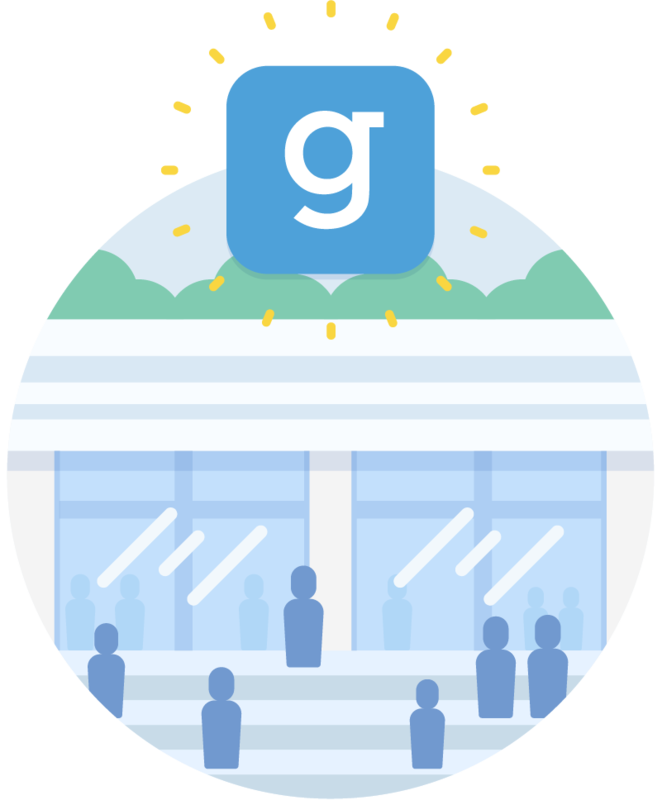 Guidebook’s platform allows you to make changes from anywhere. Faster than getting a shot, updating and sharing information at any time is quick and painless. Send push notifications and messages to all your participants (even the ones who don’t have the app open!) and provide seamless communication that’s 3x more effective than email. Need to get more information about a speaker, but stuck in the worst conference hall traffic jam because everyone else is also trying to view the venue map? Going mobile completely eliminates this problem because attendees can access materials whenever and wherever they need it on their own devices — no crowd or waiting required. It’s no secret that the cost of putting on a conference is expensive, and organizers can end up spending thousands on printed handouts while sometimes simultaneously providing tablets during sessions. 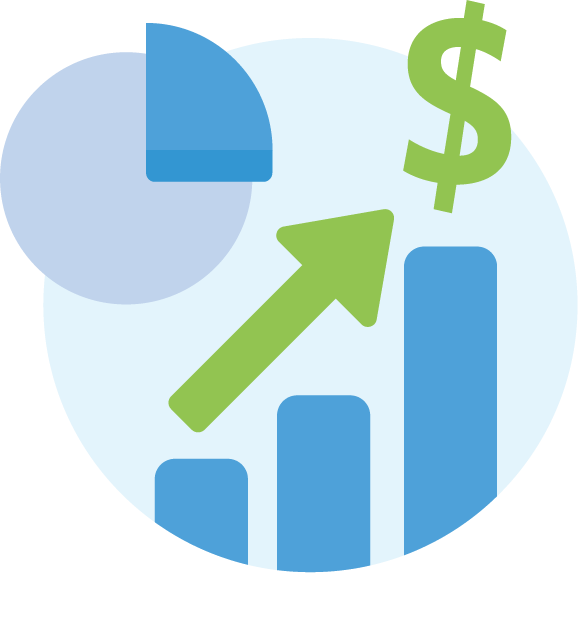 A well-built app that drives engagement, provides real-time data, and serves as a centralized information repository can eliminate those costs completely. A mobile app is not only cost effective, but is one of the best methods in measuring the success an event. 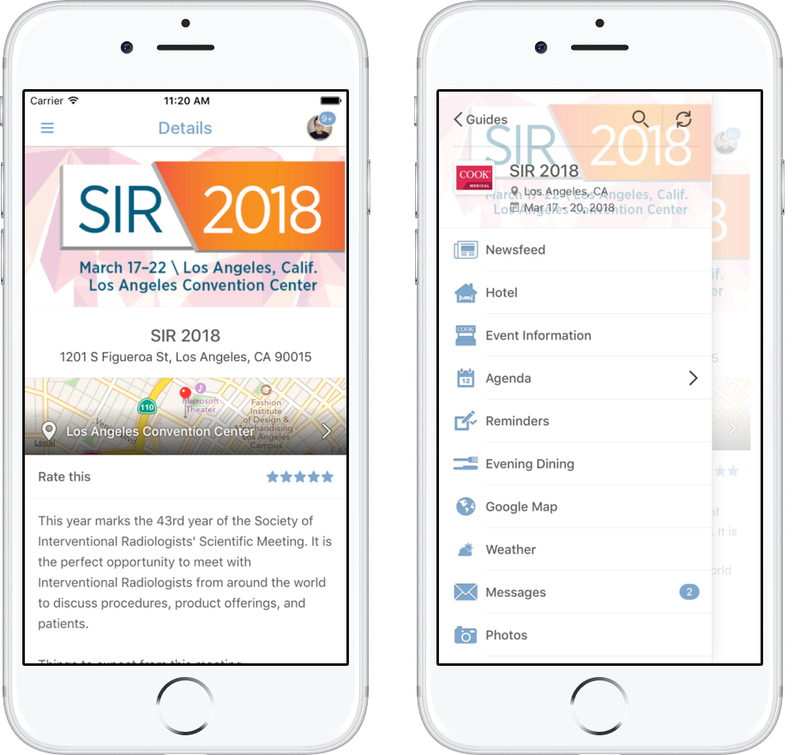 Cook Medical, a top manufacturer of medical devices, saw amazing results when they used a Guidebook mobile app to guide their staff through the 2018 SIR Annual Scientific Meeting. With more than 5,000 physicians, scientists, and health professionals in attendance, it was important for Cook Medical to excel at being an event exhibitor. Instead of sending a traditional email with conference information and risking the email being buried in inboxes, Cook Medical’s staff easily accessed event floor plans, schedules, and messages right on their phones. Mobile analytics are better, stronger, and faster than time-consuming paper methods. Take the manual labor out of eliciting feedback the traditional way by accessing intuitive metrics of your app’s most popular content to understand attendee engagement and make informed decisions. Highly regarded as one of the pioneers of aspirin and one of the most valuable pharmaceutical brands in the world, Bayer innovated the way that they held their latest procurement conference. By going mobile, Bayer completely eliminated the need to print costly materials and successfully battled last-minute changes with instant updates and push notifications. -1400+ menu launches of their photo album and Interact feed demonstrates that attendees were very active! -Collaboration is key, as 25% of app usage was networking between team members, some of whom only meet at these events. -Users were here to stay, with high engagement averaging of 9.5 sessions per user and 76.5 seconds sessions. Securely and safely protect the information shared with your event attendees with advanced security settings. 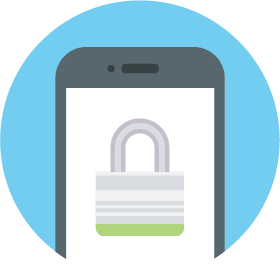 No keys and filing cabinets needed because the ability to download an app is set by administrators with options to make the app passcode-protected, invitation-only, or available only via SSO (single sign-on). 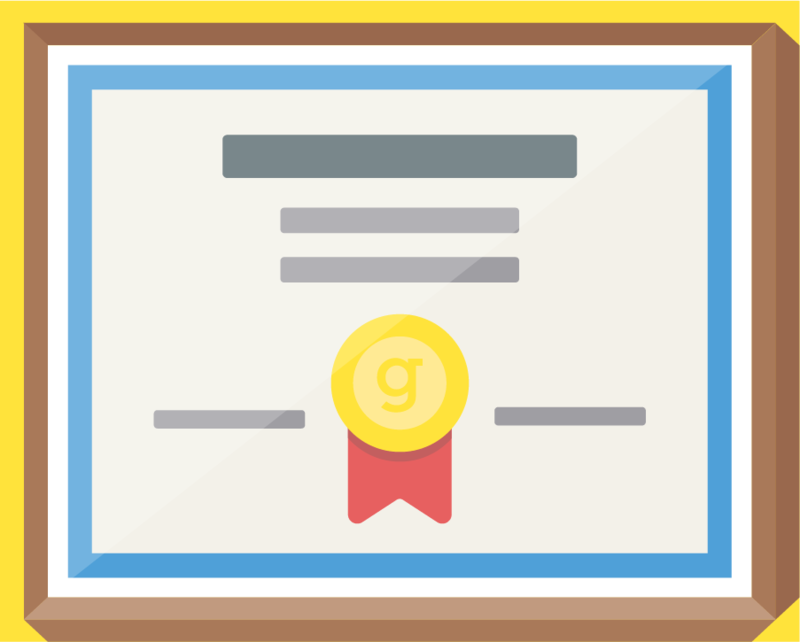 Learn more about how Guidebook securely safeguards your documents. -Offset the cost of going mobile by securing valuable sponsorships within your event app. -Not sure where to get started? Take advantage of pre-populated templates to start building. Are you interested in learning more about how mobile technology can empower your next medical meeting app? Click the button below to schedule a demo!